Naturally treats candida overgrowth comprehensively. 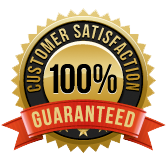 Our Candida Pack has helped thousands of Candida overgrowth sufferers over the past decade. Save $49.95 by buying the Pack as opposed to buying the individual products. Money saving combinations – save $50! Treats candida overgrowth comprehensively. Foggy brain; increased food intolerances; aching joints and muscles. 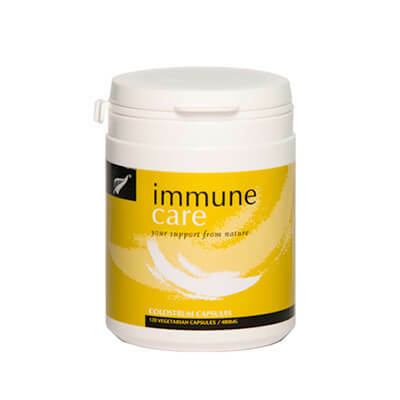 Colostrum also boosts the immune function making it easier for the body to tackle candida overgrowth. 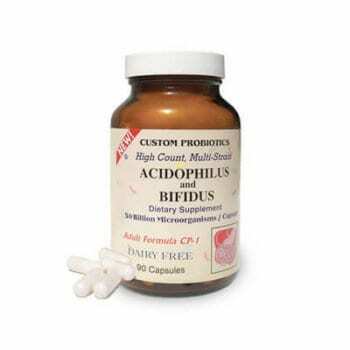 Candigest Plus kills off the candida without the usual die off reaction, or stress on the liver associated with traditional antifungals. 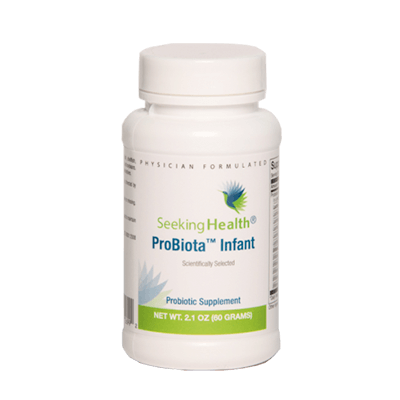 CP-1 probiotics to return the gut to its proper pH level, making it resistant to candida overgrowth in the future. 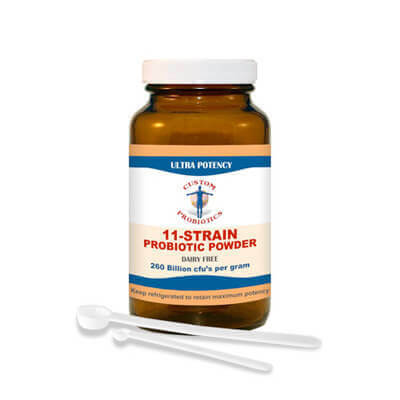 Lactoferrin Xtra, as well as having anti fungal, antiviral and antibacterial properties, is known to target biofilms, a mechanism Candida species use to protect themselves from attack. 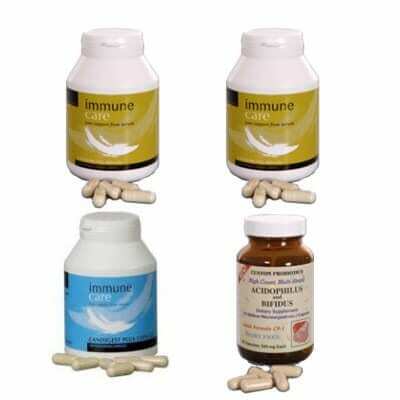 So, if you want to tackle Candida overgrowth once and for all, choose our money saving Candida Pack. If you wish to receive our free Anti-Candida Programme, please email us. Useless for candida.No effect whatsoever. Pure pacebo effect,if this has helped someone. I have been using candigest for a year now. I used as instructed to clear the troubles which it did very quickly. 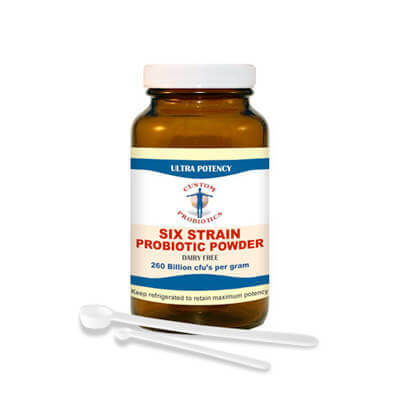 I now use it as a maintenance treatment and my digestive problems are so much less. Friends are now also using it. Excellent product! Great product, stopped the bloating I have been putting up with for years! After reading about Candida and how it can cause different symptoms throughout the body, I suspected that might be the case with me. Wow! Candigest certainly proved it as I felt like a new woman within 3 weeks. 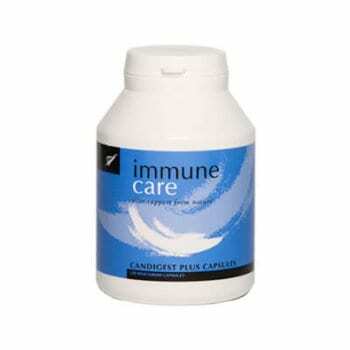 Best product there is for Candida. The best anti candida treatment I have ever used & with no side effects! I noticed a difference within 24 hours! it has calmed my cravings for sugar, the only problem I find is taking the tablet an hour before breakfast as I cant function when I have to wait! Feeling less bloated and healthier in myself.